Sky bottle. 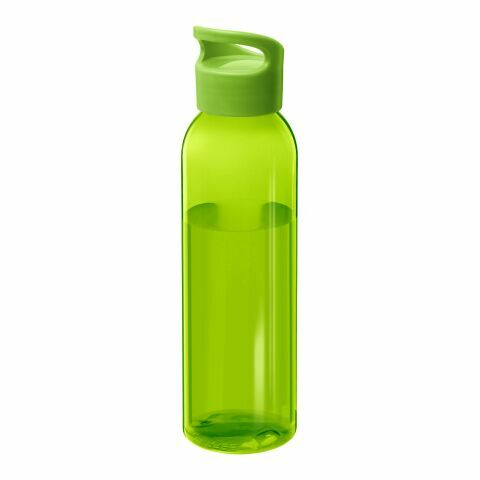 Single walled bottle with twist-on lid. Volume is 650ml. BPA free tritan.